As an aquatic ecologist with a passion for conservation, I am drawn to opportunities which combine the practical application of ecosystem assessments and a sound scientific foundation to effect conservation and sustainable development. I completed my B.Sc in Wildlife Biology at the University of Guelph. While there I completed courses in community ecology, herpetology, mammalogy, and entomology and participated in a tropical field course to Queensland, Australia as a final project. I continued on to my M.Sc at Lakehead University in collaboration with the Ontario Ministry of Natural Resources in Thunder Bay. My thesis was on the sources of variation in headwater stream macroinvertebrate communities and how bank topography influences how communities are impacted by watershed runoff. I completed my Ph.D in Zoology at the University of British Columbia with Diane Srivastava. I studied how communities of aquatic macrovinvertebrates in plant mesocosms respond to predation depending on the spatial structure of their habitat, and geographic variation among sites. See more about my research in community ecology in the “Research” tab. I have worked extensively on freshwater habitats in Ontario. My experience covers stream habitat assessments, benthic invertebrate surveys, electrofishing, and riparian vegetation surveys. 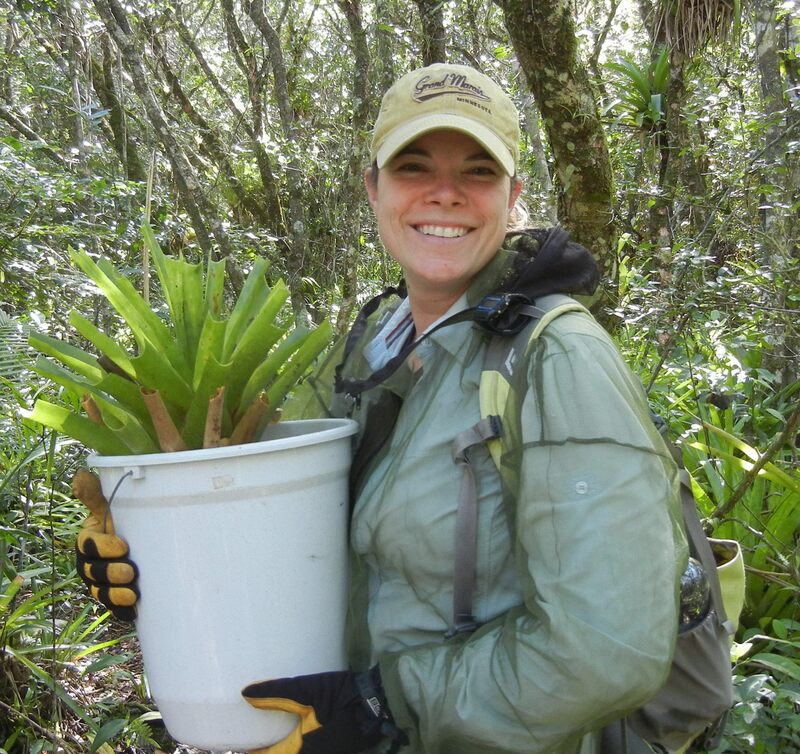 I have applied these survey techniques to both conservation projects and scientific research and have an interest in applying field techniques to both environmental impact assessments, and the monitoring and restoration of ecosystems. I have been involved in projects reviewing and developing conservation policy with provincial governments and NGO’s, and hope to work with many sectors with the common goal of environmental integrity and conservation. See more about my experience with applied ecology projects in the “Environmental Projects” tab.